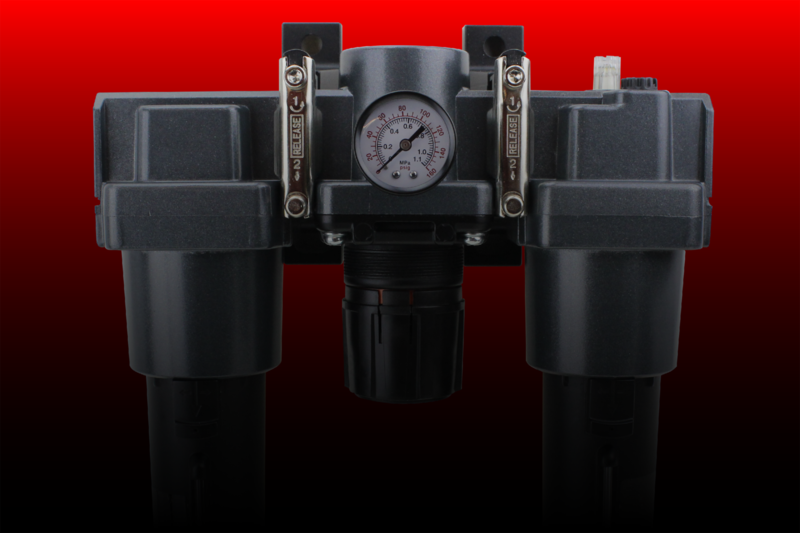 The FRL is a combination unit of filter, regulator and lubricator. The FRL combination is a “matched set” of units which are designed to work together in similar conditions. The FRL combination saves the time and effort of looking up three different components which will all be used in the same operation. There are a lot of FRLs on the market, and at a glance, many appear similar. Most lack the quality to truly be reliable. 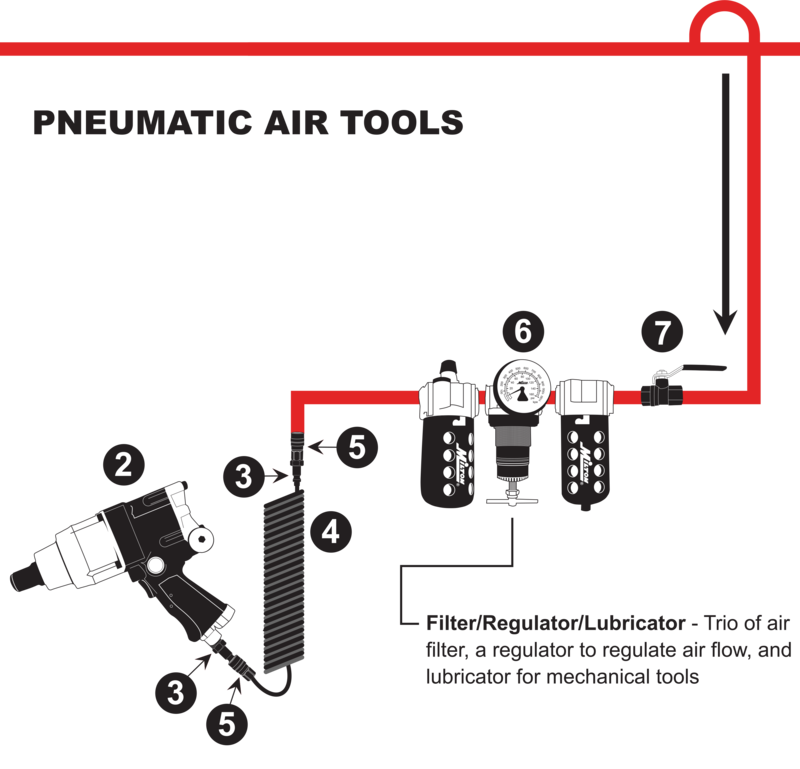 FRLs are designed to prevent costly damage to air tools, air motors, cylinders, and other pneumatic devices, many of which can be costly. Trust the best name in pneumatics, Milton Industries, for peace of mind. What are some common uses for FR (Filters + Regulators)? Clearing dust from crevices prior to painting – Plus Coalescing Filter and Desiccant Dryer. Plasma cutting equipment (for metal) – FR Plus Coalescing Filter. Note: Inline Lubricators should not be used in an automotive paint shop, due to the risk of cross contamination via air hoses. What are some common applications for FRLs? What makes this new product line different? The new line of filters has a 3/8” push to connect fitting, allowing a drain hose to be connected to the bowl. 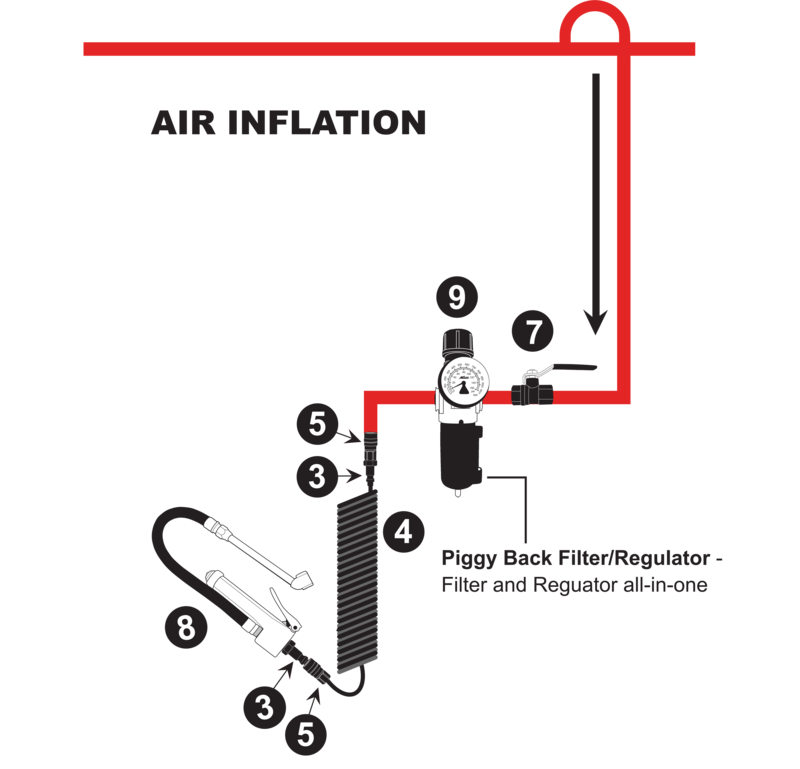 Most auto draining filters simply dump the water onto the floor, but the hose attachment allows the water to be safely drained away to avoid slipping hazards. Note: the mini filters don’t have this feature. Any FRL components can be connected with threaded pipe fittings, but this new line is fully modular, allowing bracketed connections that can quickly be inserted and removed, and provides a clean and orderly appearance. What makes Milton FRL products better than the competition? Some competitive filters come with manual drains. Unless you are disciplined in checking and draining your filter bowls, this is not a good idea. If filter bowls aren’t drained, water levels rise within the bowl and can contaminate the filter element that removes particulates, reducing its effectiveness and reducing air flow to your tools. 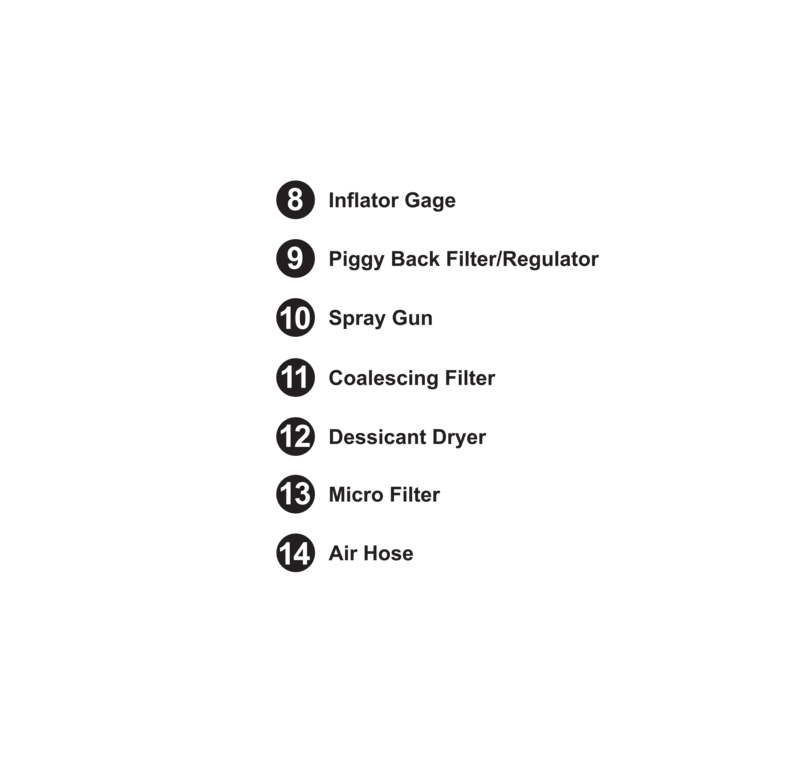 Other filters come with “overnight drains” that automatically drain when the system is depressurized overnight. 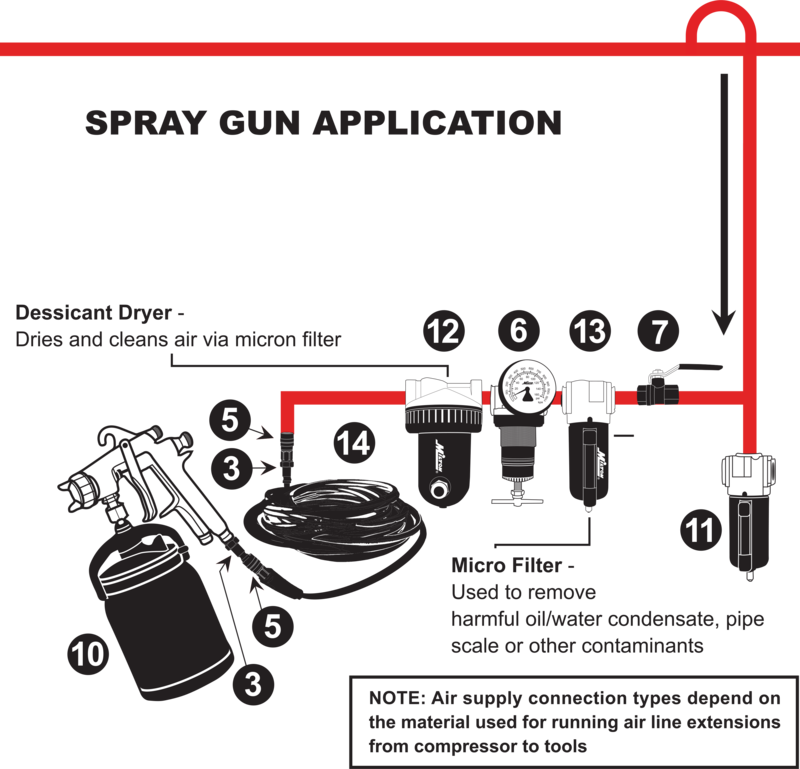 These work well if the system is truly depressurized, and if atmospheric humidity is low enough that the bowl wouldn’t fill excessively before overnight depressurization occurs. 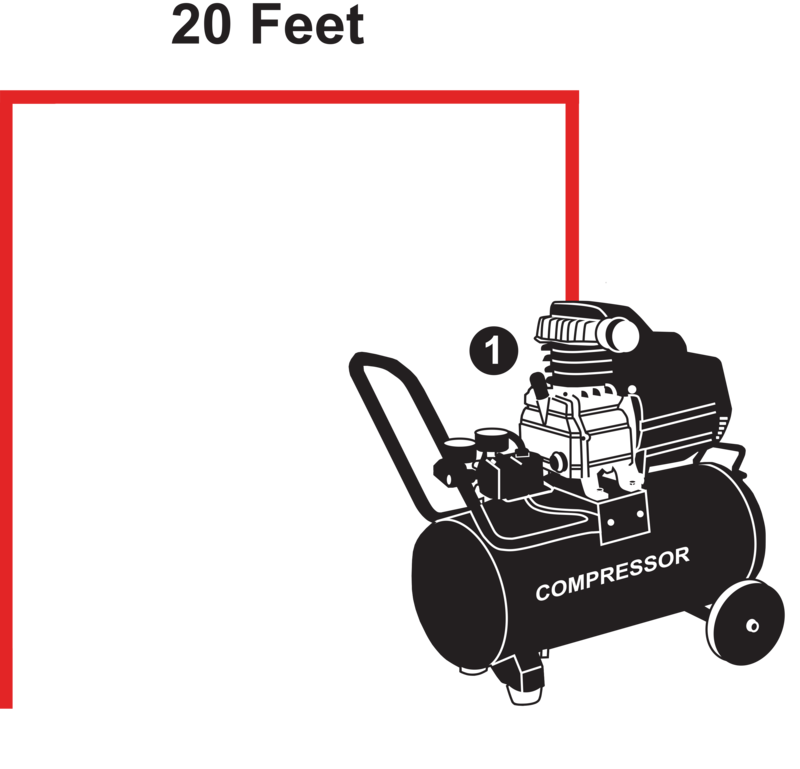 In high humidity conditions or if depressurization isn’t consistently done, they are no more effective than manual drains. This line of Milton filters will auto-drain throughout the day as the bowl begins to fill, performing effectively with little maintenance. They can also be manually drained as desired. 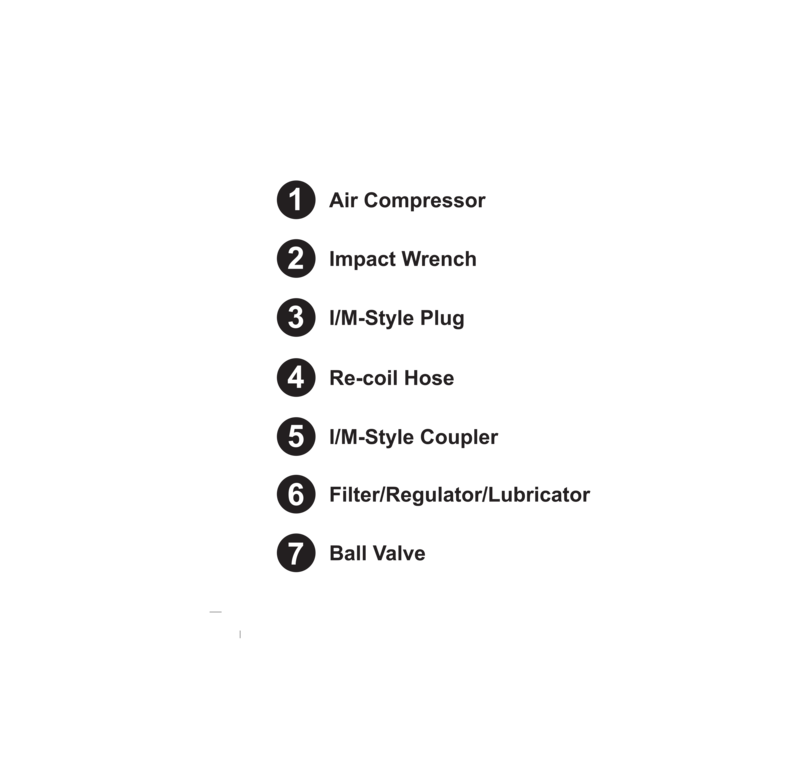 Many competitors use inexpensive filter elements to keep costs low, such as borosilicate or polyethylene. We use a bronze sintered filter element that provides long life, won’t deteriorate in humid operating conditions, and is washable. What does a poly bowl come with? Poly bowl filters and lubricators, with the exception of the mini models, come with an integrated steel bowl guard which protects against flying parts should a poly bowl ever fail. Bowl guards are not required with solid metal bowls. What’s the difference between metal and poly bowls? Poly bowls offer clear visibility to the oil level in lubricators, and to the water and contaminants in filters, but poly bowls are considered less durable than metal bowls. Metal bowls are rugged, and have a sight glass for viewing the fluid levels inside, but offer less visibility than clear poly bowls. How is an FRL connected? Your FRL is connected “in line” with your air system, so the air pipe size needs to match the FRL. This not only make sense from a thread connection standpoint, but it is also logical because the air flow (measured in cubic feet per minute, or CFM) is higher in larger pipes and lower in smaller pipes, so matching up pipe size to FRL size only makes sense.